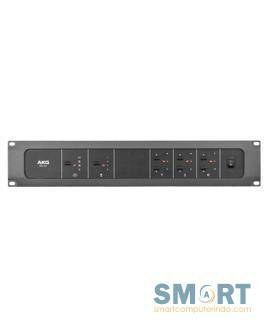 CS3 BU adalah unit dasar untuk sistem konferensi CS3 dan menyediakan semua input dan output yang diperlukan untuk mengelola konferensi hingga 60 stasiun mikrofon. 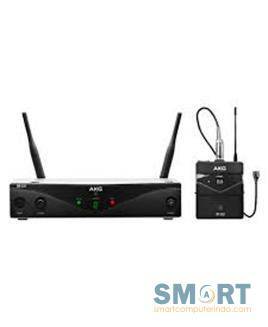 Ini adalah antarmuka ke semua perangkat audio di ruang rapat dan menawarkan antarmuka RS232 untuk menghubungkan sistem kontrol kamera opsional. 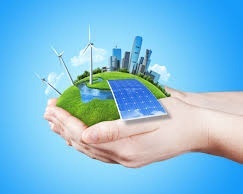 CS3 BU bahkan dapat bekerja dalam mode yang berdiri sendiri dalam empat mode operasi yang dapat dipilih yang menawarkan fleksibilitas maksimum dalam manajemen konferensi. Dengan fungsi pembatasan NOM, jumlah maksimum stasiun aktif dapat diprogram ke 1, 2, 4 atau 6 mikrofon terbuka secara bersamaan. 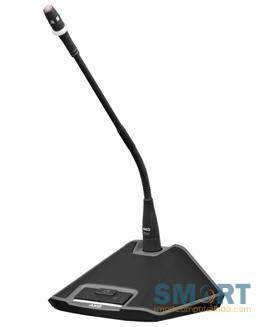 The CS3 DU microphone station is the basic delegate unit for the CS5 conference systems. It provides both an integrated loudspeaker as well as two 3.5 mm stereo headphone outputs and could be used for up to 2 delegates. 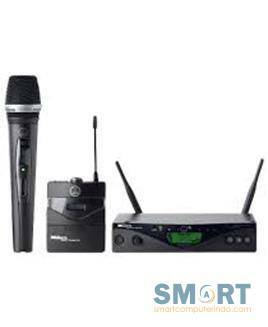 Depending on the selected operating mode, the PTT key enables the speaker to directly switch on their microphone or to enter the system waiting list. 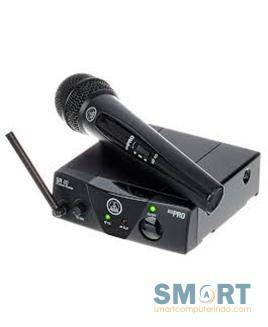 The CS3 DU comes with a robust interface connector, which makes it easy to interchange the stations microphone. The detachable microphone comes in two choices - the CS321 cardioid condenser capsule on a 30 cm long gooseneck and the 50 cm long CS521. The CS3 DU set-box contains a 2 m long Plug ?n? 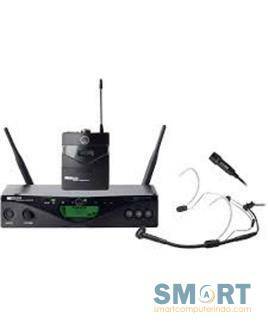 Play connector cable as well as the preferred microphone choice. 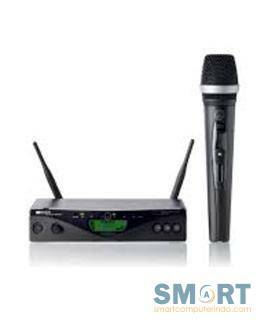 The CS3 CU chairman unit is a microphone station with two operating modes. In ?priority call? mode, the user can manually mute all connected delegate stations. In ?next in line? mode the CS3 CU automatically activates the next delegate station in the waiting list. The station provides a built in speaker and 2 x 3.5 mm stereo jacks to connect headphones for up to two delegates. 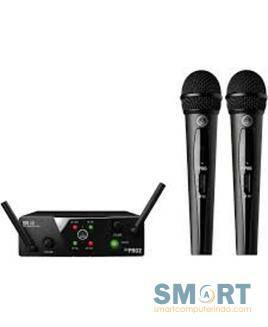 The CS3 CU comes with a robust interface connector, which makes it easy to interchange the stations microphone. The detachable microphone comes in two choices - the CS321 cardioid condenser capsule on a 30 cm long gooseneck and the 50 cm long CS521. The CS3 CU set-box contains a 2 m long Plug ?n? Play connector cable as well as the preferred microphone choice.